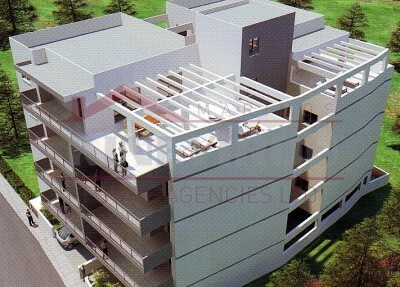 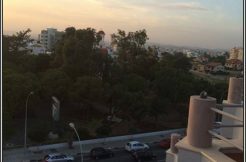 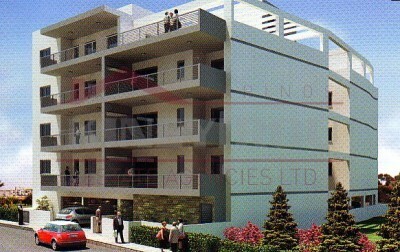 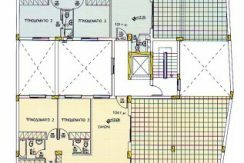 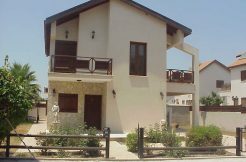 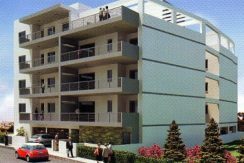 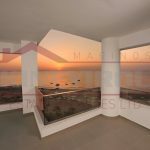 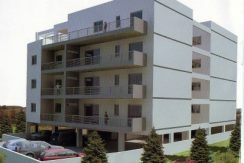 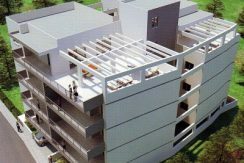 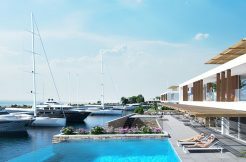 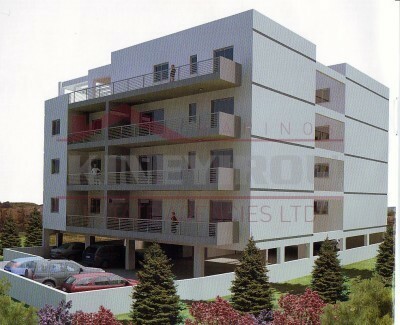 New penthouse apartment situated in the center of Larnaca within walking distance from the city center and the seafront. 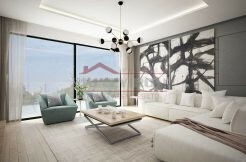 It’s a contemporary and stylish apartment with the sitting room and kitchen area open plan. 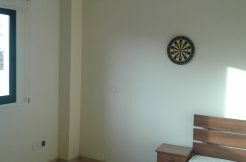 The main bedroom is en suite. 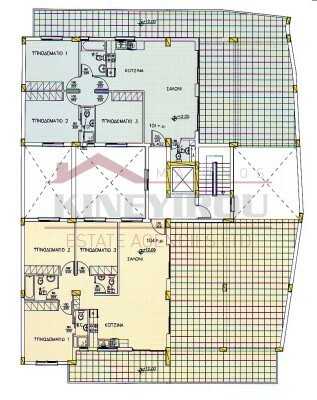 The veranda is 115 sqm and there is also a store room.